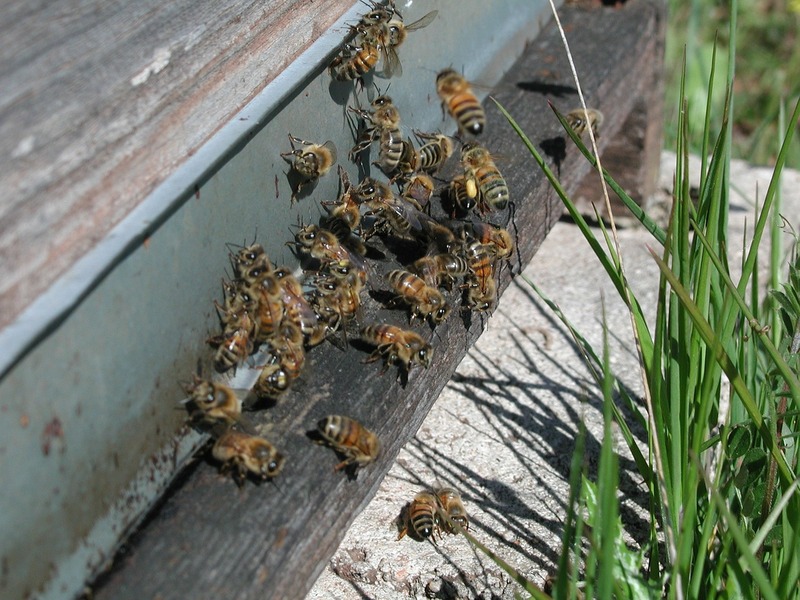 In Otago, the coldness of our winters means that our hives pretty much close down over the winter. 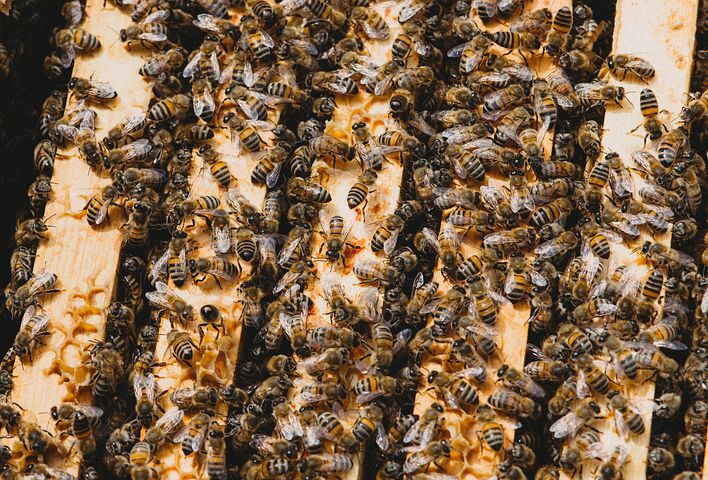 The bees cluster together inside the hive to keep warm and protect their queen. 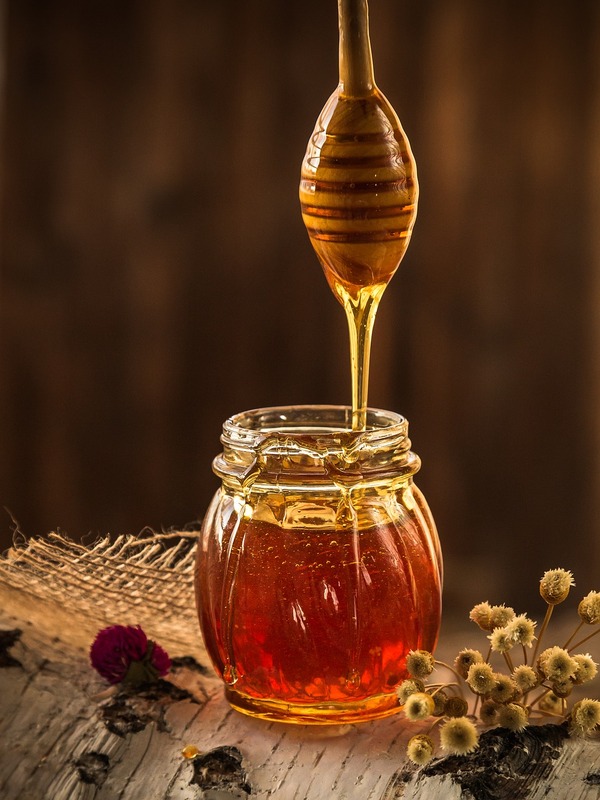 They consume the honey they have gathered over the summer, and it is the beekeepers responsibility to ensure that the bees have enough food to get through the winter and early spring. If we have taken off all their supplies for our own consumption, they will have no stores to draw on over the winter! Having taken care of our bees needs, we can have some time off beekeeping over the winter and the season starts again early spring, hence this calendar starts in August. Just scroll down to the current month for reminders of tasks to complete this month. Prepare for the new season. Prepare site by cutting grass around hives. Make sure you have enough frames/foundation on hand. If you plan to split your hives, now would be a good time to prepare all your equipment required. While our more northern friends maybe active in their hives, here in the south it is probably too early to become too enthusiastic about working our hives. 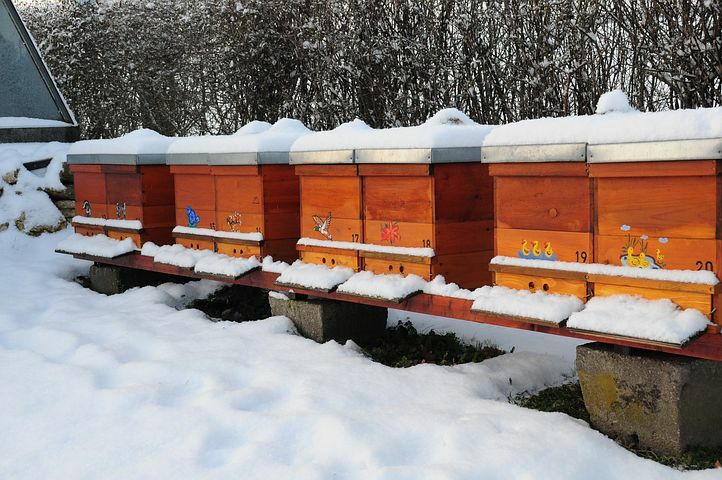 Temperatures are usually still too low to expose our bees and lose the warmth in their hives. While Auguast is sometimes warm and settled, don’t be fooled into thinking it will stay this way – September is on its way! 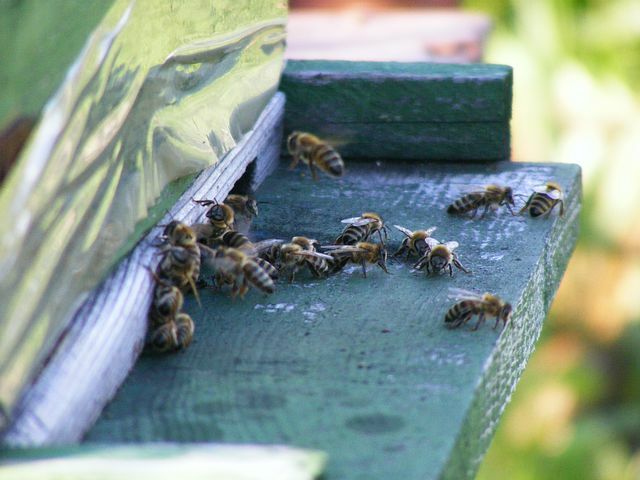 Apply varroa treatment as soon as it is warm enough to open the hives. Keep grass cut around hives. With the days growing longer, the queen increases her rate of egg laying, and of course this means more bees, which means more food required. Keep an eye on food supplies and feed as necessary. 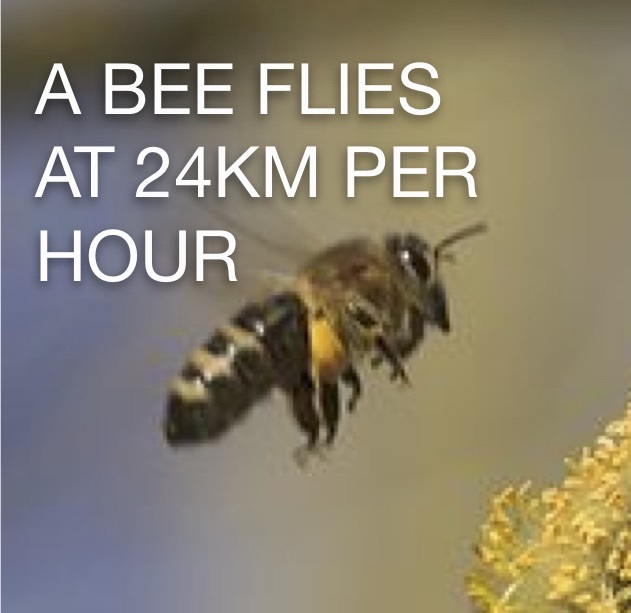 Bees can starve at this time if they have consumed all their stores. Check hives for queen. 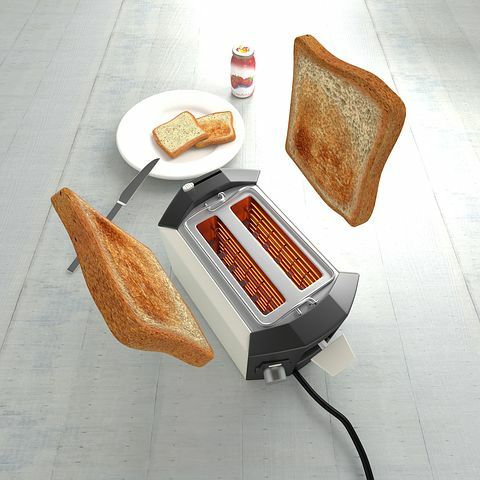 Are there plenty eggs and brood? Is the brood in a good healthy solid pattern? 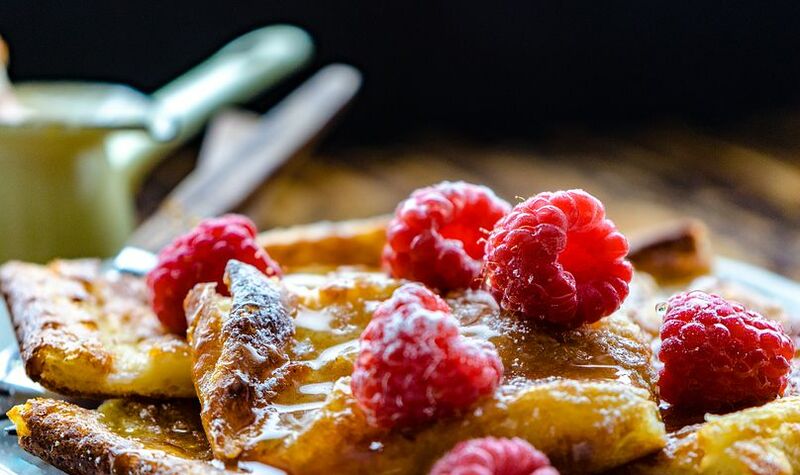 Feed sugar syrup if necessary. 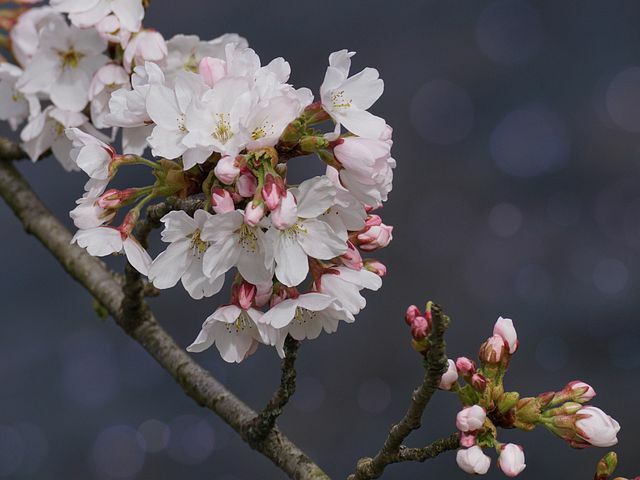 Flowers are blossoming and bees are building their colonies. Now you can be thankful that you did all that preparation work before winter, and you are well prepared for the new season. Now the hives are humming! Check all brood frames for AFB. Lift the lid and it will be a hive of activity – literally! 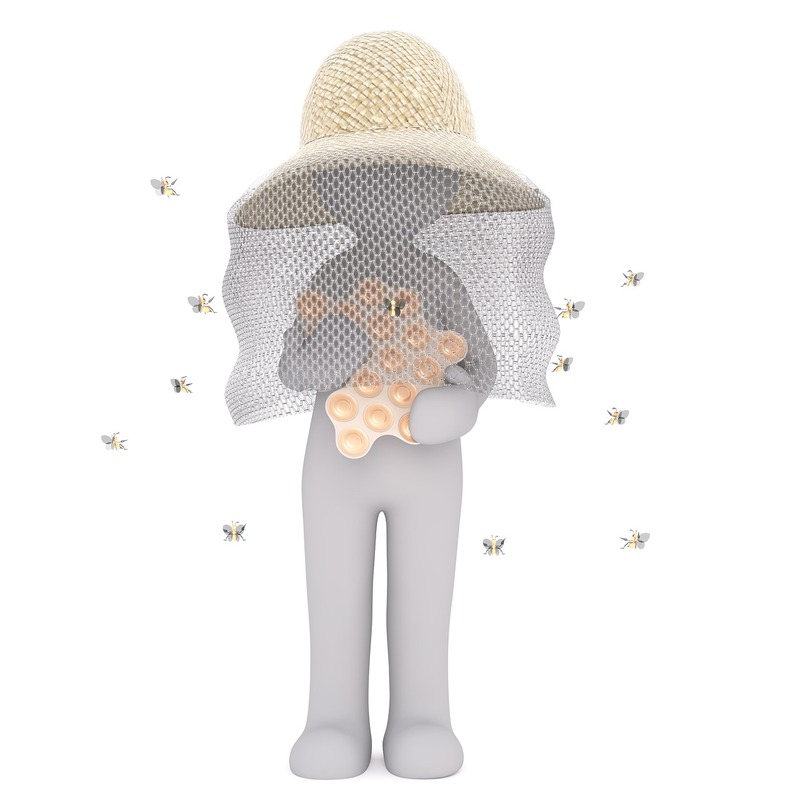 It is important to check hives weekly to keep a look out for swarm cells. Prepare all hardware for splitting hives or collecting swarms. 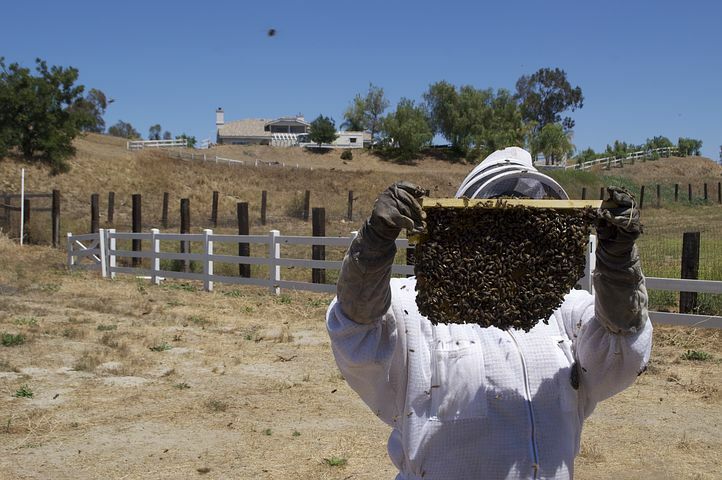 Inspect weekly to ensure queen is present and hives are healthy. This is a busy time for bees, and if weather is good the honey supers can fill quickly. Keep vegetation down around hives. 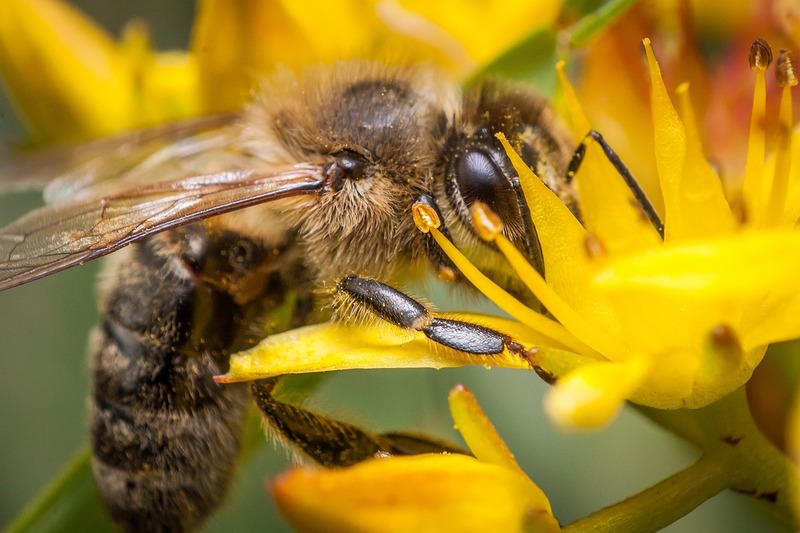 Ensure bees have access to water where they can drink without drowning. 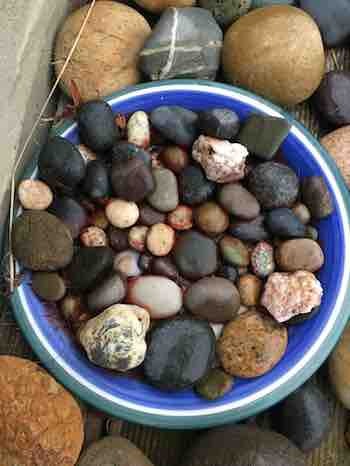 Some stones in a plate of water works well. Check honey supers and add more as necessary. Check frames for wax moth. Ensure bees have enough water availabe. Keep up varroa treatment when honey is removed. If you find wax moth, or you want to protect yourself, place extracted frames on the freezer for at least 24 hours to kill any eggs or larvae present. 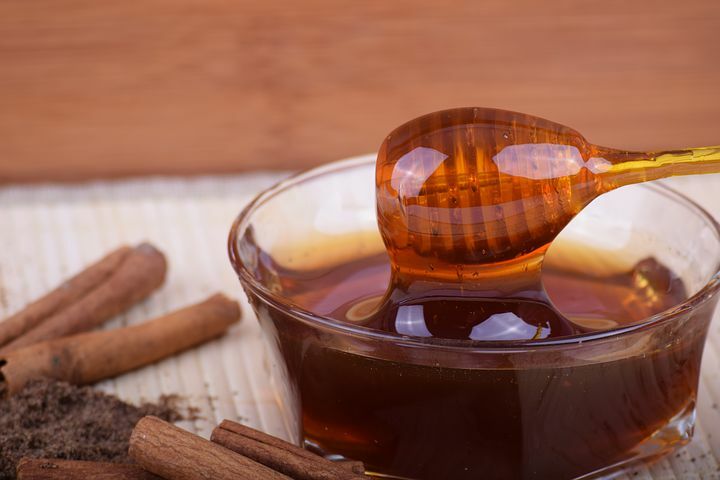 DID YOU KNOW. . .honey is the only food that includes all the substances necessary to sustain life, including enzymes,vitamins,minerals, and water, and it is the only fod that contains ‘pinocembrin’ an antioxidant associated with improved brain functioning. Test for varroa and treat if necessary. 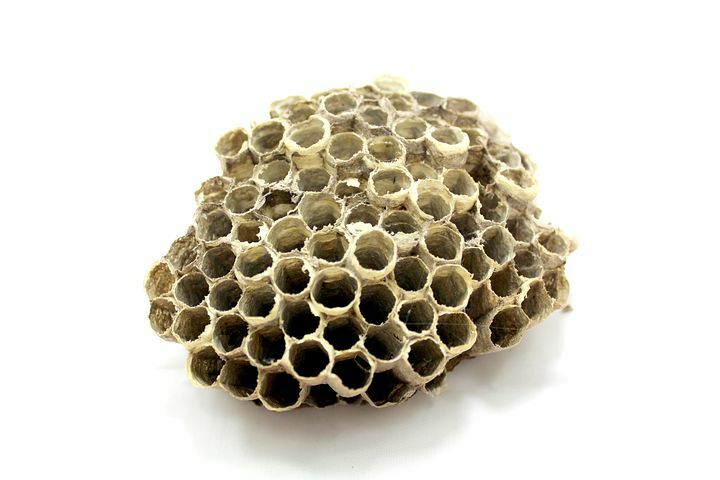 Set wasp traps, and destroy nests (see March for easy method). Remember to remove honey before applying varroa treatment. For us in the south, February is often our warm settled month,and can be very busy for the bees. The weather affects the nectar flow, and toomuch rain, or not enough rain has a big effect on our honey harvest. 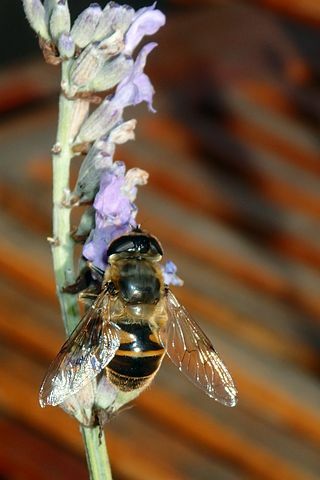 Bees need warm days to gather nectar, but the plants also need rain as well as warmth to produce the nectar. Keeping bees is a good lesson on how we are all interdependent with nature,and some factors we just can’t change no matter how much we want to. 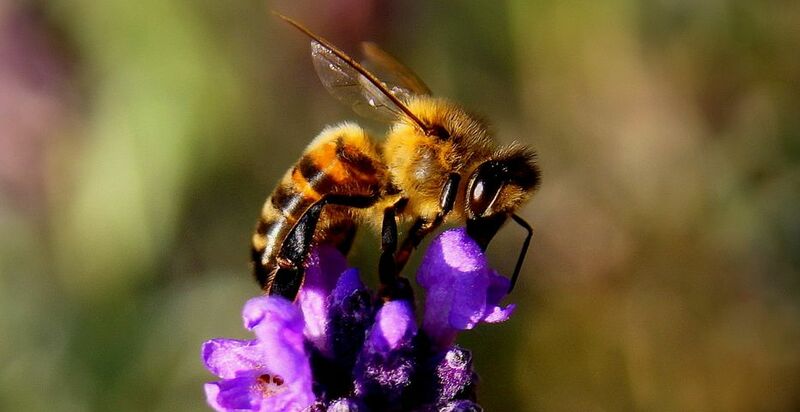 The honey bees wings stroke about 200 beats per minute, giving their distinctive buzz. 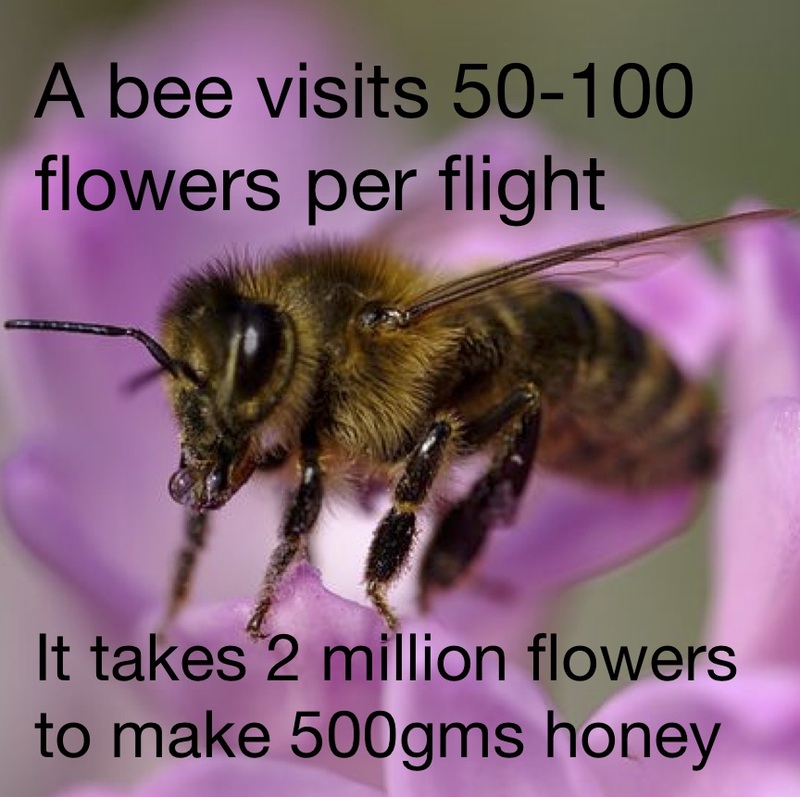 A hive of bees will fly the equivalent of 3 orbits of the earth to collect 1kg of honey. 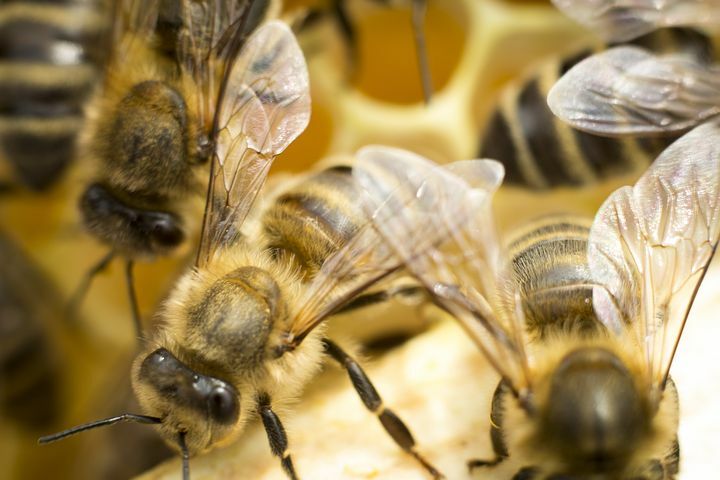 The bees brain is ovalin shaoe and about the size of a sesame seed. 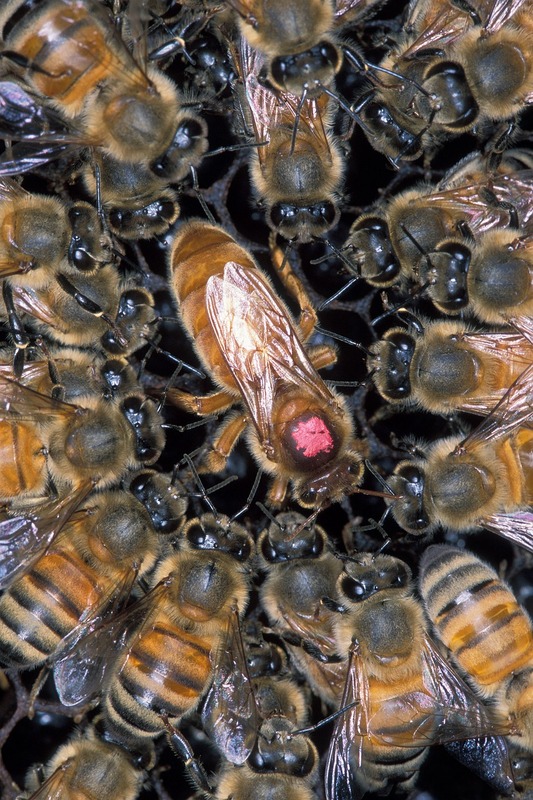 A colony of bees consists of 20,000-60,000 honeybees and one queen. 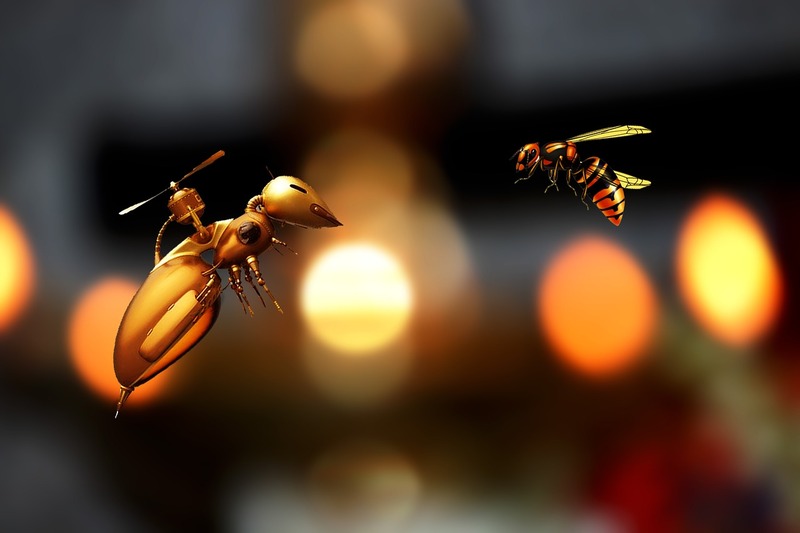 Worker bees are femaile, live for about 6 weeks, and do all the work! Extract honey and return wets to hives for clean up, then store securely from mice and wax moths. Check for AFB. 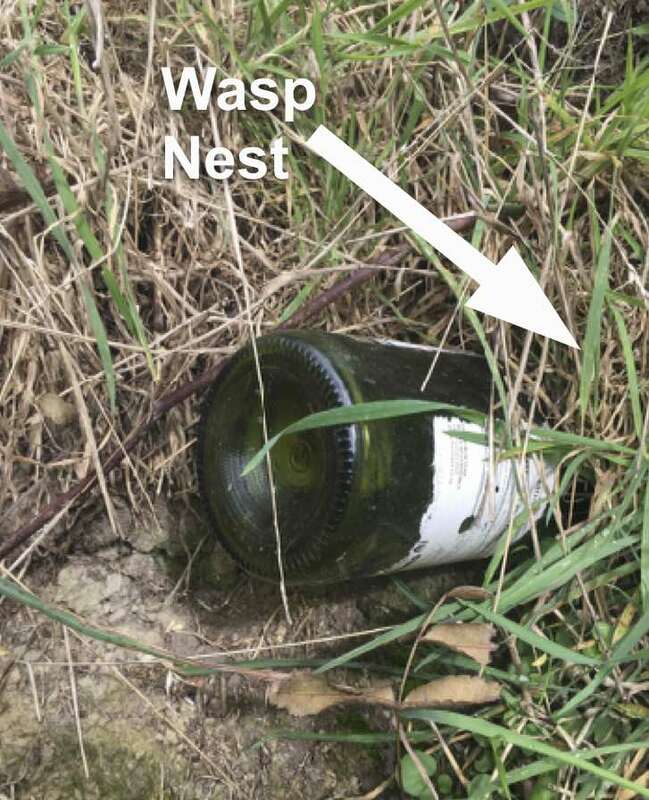 A very effective treatment for a wasp nest, especially one in the ground, is to pour some petrol into an old wine bottle. Up-end the bottle into the entrance of the nest after dark, and use a rag if necessary to block the hole around the bottle. DO NOT LIGHT THE PETROL! The fumes will kill the wasps. Leave the bottle there for at least 24 hours. Render down wax from cappings etc. Ensure all removed frames/boxes are stored away from mice and wax moth. Put frmes in the freezer for at least 24 hours to treat for wax moth. Ensure all extracting equipment is clean and stored safely for next season. Put aside any frames or boxes which need repaired. Bring in any honey supers stored on hives. Treat your beesuit to a wash, and clean up any equipment – scrape your hive tool, clean up your smoker, tidy your gear. 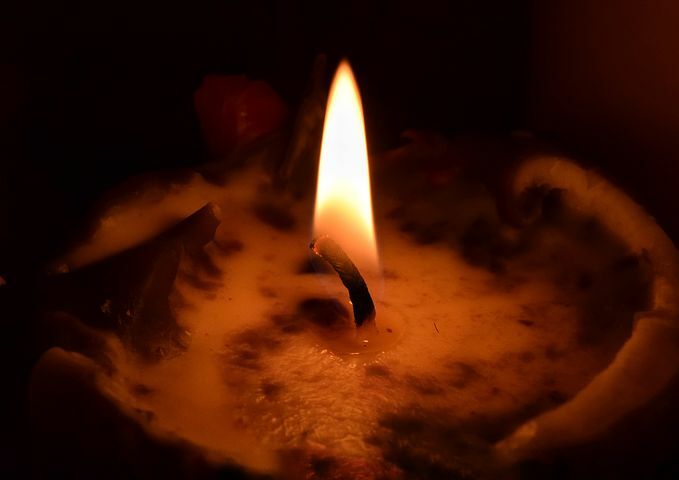 Sell your processed wax, or use it to make something. Park up by the fire and enjoy the extra time you have. Read a good book, maybe one about bees. 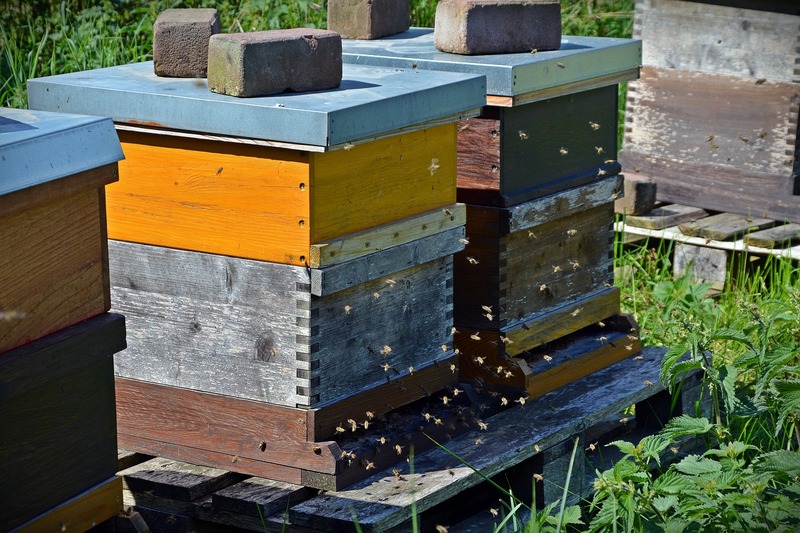 Learn some new things about beekeeping online. Now is a good time to do any repairs to your equipment, and to doan inventory of what you need for the next season. When you were working your hives in the summer, what were the things you decided you would change for next season? Nowis the tine to plan for those changes. AND ENJOY THE FRUITS OF YOUR LABOURS! 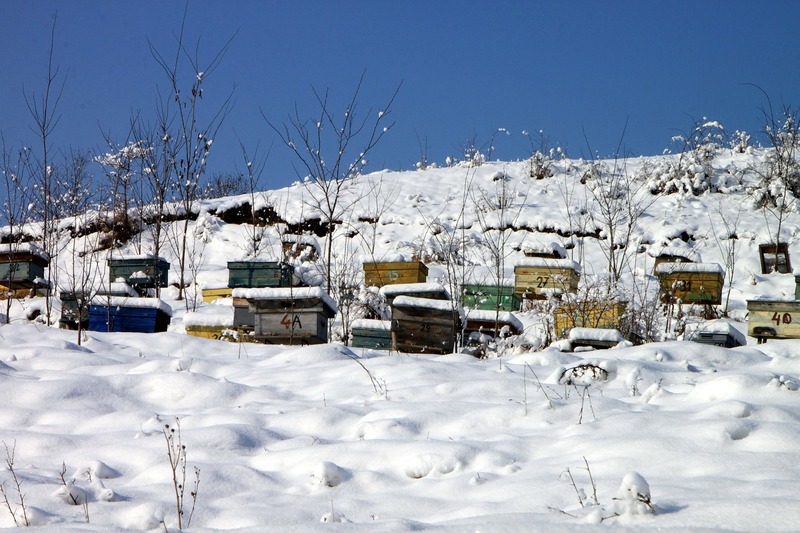 Ensure hives are protected from chilling prevailing winds, and receive winter sun. Make up new frames, boxes etc in preparation for the new season. On a warm day remember to check your food supplies, and top up as necessary.